Jason Rae is responsible for developing and enhancing client relationships in New England, the Midwest and Eastern Canada. 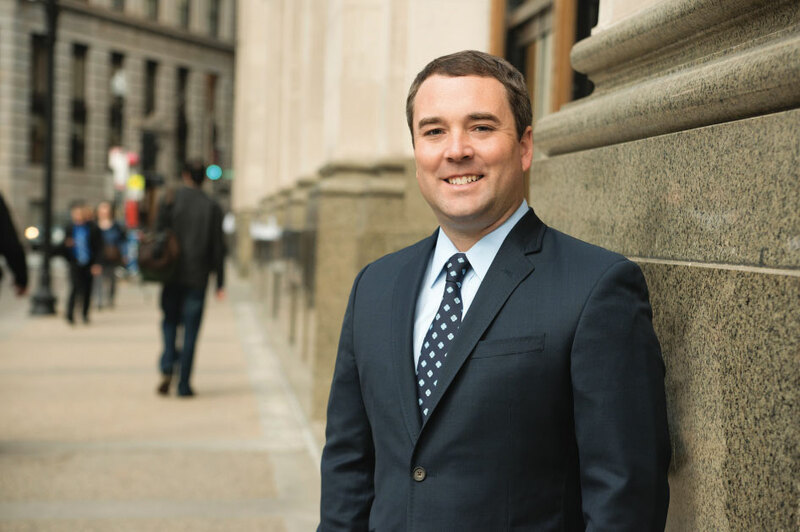 He leverages over 14 years of asset valuation, advisory and disposition services experience to help asset based lenders, private equity sponsors and financial professionals maximize value and mitigate risk. In his prior role as Senior Project Manager of a national appraisal and liquidation practice, he managed a team of professionals and conducted pre-funding due diligence, inventory appraisals and collateral monitoring for hundreds of companies on behalf of lending institutions worldwide. Since joining Tiger in 2012 he has served as a key team member on some of Tiger’s largest disposition ventures – covering both consumer and industrial assets. Rae holds a BA in Economics from Boston College and is a member of the Commercial Finance Association, Turnaround Management Association and Association for Corporate Growth.